Set On 56 Waterfront Acres. 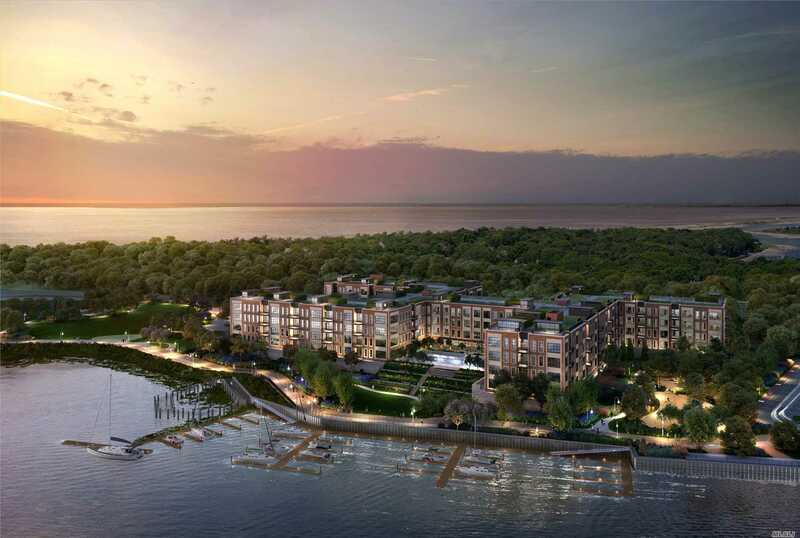 Garvies Point Is The North Shore'S Most Dynamic New Community. The Beacon Comprises 167 Picturesque One, Two Adn Three Bedroom Condominiums Within 1 Hr Of Manhattan. Exclusive Resident Services Including Doorman And Concierge, Building Ammenities Including Fitness Center, Yoga Studio, Library, Lounge, Screening Room And Outdoor Pool.